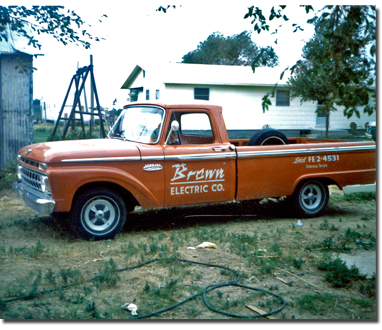 Brown Electric Company is proud to serve the Permian Basin. 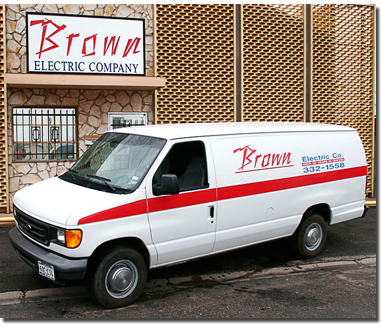 Brown Electric Company is known throughout West Texas for quality construction and dependable service. Our company specializes in electrical construction of commercial buildings, including schools, churches, ofﬁces, retail stores, and government buildings. 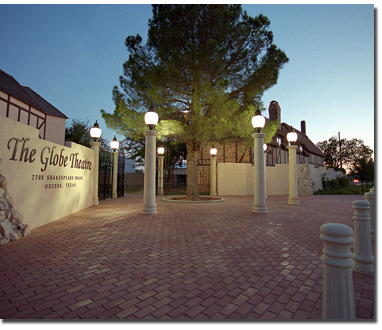 With decades of expertise in the ﬁeld, the company can also provide design and engineering assistance.  Years of experience and a vast number of electrical installations. We also provide service to all types of electrical installations, commercial, industrial and even residential. 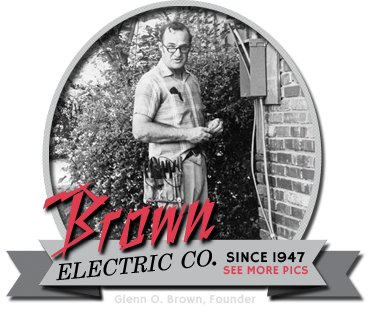 With projects ranging from $500 to $500,000, Brown Electric Company will install a ﬁxture to accent a customer’s favorite painting in their living room, re-lamp a parking lot, or design and install a whole new power distribution system or lighting system.